Tooth loss is no longer an inevitable part of the aging process. Australians who maintain a healthy balanced diet and practice good oral hygiene are keeping their natural teeth for much longer than even 20 years ago, often their entire lives. Unfortunately the prevalence of dental problems such as decay, gum disease and oral cancer is much higher in older people, necessitating that they take extra care. Research has shown a direct connection between dental and general health, and that infections in the mouth may be associated with heart disease, stroke, diabetes, pneumonia amongst other health problems. Difficulty chewing because of dental pain or missing teeth not only affects the ability to eat nutritious foods, but can also be very disheartening if people have to forgo their particular favourites. Countless studies have confirmed a link between good dental health and improved quality of life. Suffering from dental pain and debilitation will affect what people eat, their speech, self-esteem as well as general health and well-being. How are seniors more at risk of dental problems? When they were younger, today’s Seniors experienced dentistry of a by-gone era. In that era teeth were heavily filled and patched, resulting in weak teeth. There were few preventive measures used in that time. Tooth breakage was not uncommon for today’s seniors. Over time these teeth may have needed treatment with multiple crowns and/or root canal treatments to save them, and potentially extractions and implants (or partial dentures). The philosophy of modern dentistry is focussed on prevention of problems, patient comfort, protecting teeth and minimally invasive options wherever possible. Gum disease is also more common in the Senior population due to the simple fact that Seniors are now keeping most or all of their teeth! Many common medications have the unfortunate side effect of decreasing the saliva flow and creating a dry mouth. Saliva is the body’s primary defence against decay, buffering the acid attack that follows every meal. Those suffering from dry mouth are more at risk of developing dental decay, commonly found in the hard to reach places between teeth and under fillings or crowns. 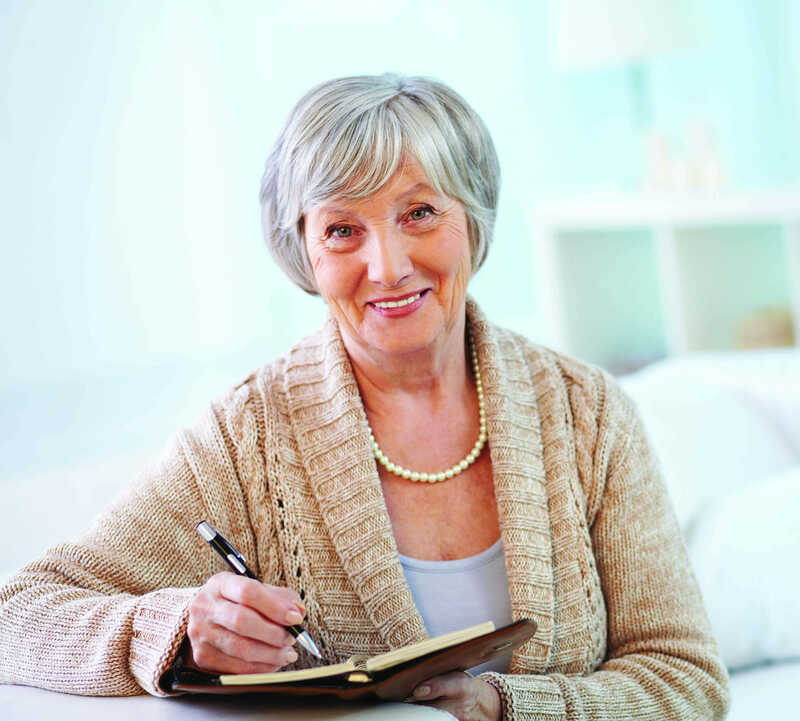 Arthritis affects a number of seniors and can impact upon their manual dexterity. This makes maintaining optimal brushing and flossing techniques a particular challenge and places seniors more at risk of developing decay and gum disease. Seniors with multiple missing teeth or ill-fitting dentures often struggle to have a healthy nutritious diet and instead rely on soft foods. Research has shown that these soft diets are high in sugar, thereby creating a vicious cycle, increasing the chance of developing more dental problems. What can I do to avoid developing problems? At Medland Dental Centre our core philosophy is that prevention is better than cure. Modern dentistry is not about waiting for problems, then treating them. Rather, it is about working hard to prevent any problems developing. We endeavour to devise strategies for our patients to help avoid future dental problems. It is preferable to ensure your teeth are in optimal health before the aging process begins. Maintaining a thorough preventive routine with regular professional cleans and check ups will mean that any changes to the oral environment are detected early. Your Medland dentist and hygienist can then tailor an individualised preventive programme to protect your dental health. How does Medland Dental Centre help our senior patients? If you are concerned about the deteriorating condition of your mouth, or are the carer for an elderly person, we are here to help. Our experienced team of dentists and hygienists can develop a preventive programme that focuses on the new challenges that seniors face and aims to prevent debilitating dental problems. If you or someone you care for is struggling with damaged or missing teeth, or are unhappy with the appearance and/or function of their smile, our proficient, gentle dentists provide the best care to restore your health and confidence. We always take the time to explain all of the options available. Our highly qualified dental technicians and onsite laboratory provide a complete service to our patients. Dental emergencies such as a broken tooth or broken denture, can occur at the most inconvenient time for you. Our experienced technicians are always at hand to work in close co-operation with our dentists, to deal with matters in a timely fashion. And when you are ready to go home, it will be our pleasure to drop you home. At Medland Dental Centre we take pride in the care we provide to our senior patients, enhancing their quality of life.